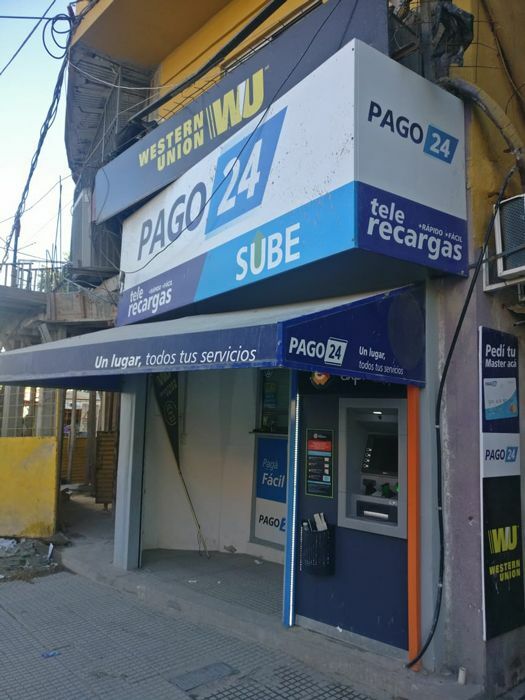 A month ago, we posted an article sharing our experience distributing Bitcoin in the most notorious slum in Buenos Aires, Argentina. The trial and its results were very well received in the Bitcoin community, with people agreeing it would be awesome to see more of these experiments happen. The question we got asked the most was: what’s the next step? In this post we address that question. 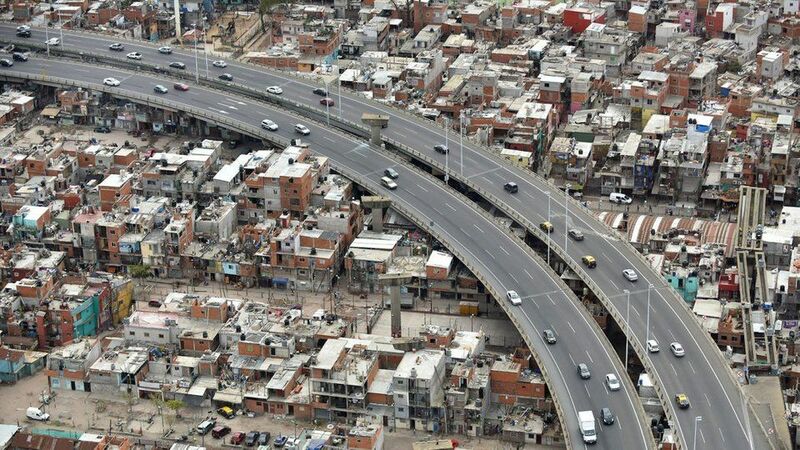 Barrio 31 is next to the main transfer center of Buenos Aires and a few meters from its most expensive neighborhood. In the first trial, we distributed bitcoins to 25 residents of Barrio 31. GiveCrypto provided funds that were given out in the form of donations and people conducted transactions using Muun Wallet. In this case, we view charity as a medium to build education and adoption, since it would have been very hard for participants to experience Bitcoin otherwise. If we think about adoption rather than just charity, finding real use-cases is key for future iterations. What uses could Bitcoin serve in Barrio 31? From the first trial, it was clear to us that Bitcoin is still in its infancy for many use-cases. In the particular case of Argentina, we saw two interesting value propositions 1) protecting savings against inflation and 2) conducting international transactions or remittances. We analyzed these two options to decide which one we should focus on next. The current go-to-option for savings in Argentina is the US dollar. We are well-aware of how prices in pesos are constantly on the rise and how every couple of years our currency suffers a huge devaluation, losing a big portion of its purchasing power. Bitcoin still loses against the US dollar in many areas, such as history, medium-term stability and ease of acquisition. It is still very unlikely that someone who doesn’t know much about Bitcoin would decide to put their savings in it - rather than US dollars. Also, having a guard against inflation isn’t really necessary if you are living by the day, as is the case for many people in Barrio 31. This is why dollars have been the safe haven for Argentina’s middle class, rather than the lower class. Given that last year our currency devalued more than 50% and prices skyrocketed, saving is quite a luxury for Argentinians nowadays. On the other hand, the current go-to-options for international transactions and remittances in Barrio 31 are either wiring through Western Union, which charges high fees, or giving cash to bus drivers going to other countries and trusting it will eventually reach the intended recipient. This is the case for many people in Barrio 31, who have families in Paraguay, Bolivia and Perú. 36% of adults report receiving or sending money to a relative or friend who lives in another area within Argentina or abroad. Only 4% report having received money, 5% report having received and sent and 27% report having sent money only. Using a transfer agency is by far the most popular way to send or receive money from family and friends living somewhere else in Argentina or abroad. 89% of the senders and 74% of the recipients report having used services such as Western Union or transport agencies. The second most popular way is giving cash in hand, reported by 10% of senders and 33% of recipients. Bitcoin excels at international transactions and remittances, especially compared to Western Union and more precarious solutions. The simple fact that you can send money as easily as you send an email is mind-blowing to anyone who has dealt with the problem of moving money across borders. The biggest impediment for remittances is that the countries where people want to send money are very often places with less infrastructure. There are fewer Bitcoin exchanges in Paraguay, Perú and Bolivia than there are in Argentina, and no Bitcoin ATMs. Inflation and devaluation also impact remittances. During the first trial, many participants told us that they used to send money to their families in other countries, but the economic crisis in Argentina was affecting them badly. We believe that keeping up the work in Barrio 31 and heading toward facilitating remittances is the best use of Bitcoin donations in Argentina. To that end, we believe the next step should be a larger experiment, with around 1,000-2,000 people receiving bitcoins and learning about the currency. Given that Barrio 31 has a total population of 40,000 people, we believe an experiment of this size would create an interesting situation - most people will know someone who has received bitcoins and whom they could ask about it. Since a significant number of people send remittances, we could use this experiment to teach them the possibilities Bitcoin offers for moving money across borders, without asking for too much effort or risk on their side. Once a significant number of people have done a few Bitcoin transactions and know the basics, a similar experiment could be carried out in the countries where remittances are sent to. This could bootstrap the infrastructure needed for the remittances corridors. Working on adoption in Latin America is an ambitious plan with challenges in both social and educational realms that are beyond Muun’s current scope and focus. We believe the next step should be carried out by a group of people with complete focus on education and adoption among this population. Of course we would love to work closely and provide them with assistance and relevant information. We believe this project could bring lots of benefits for underbanked people, so we are opening the call to people who find our work interesting and are willing to continue it. If you are personally interested in working on this, or know someone who might be, please write me at florencia@muun.com. We’d love to see more people in Latin America learning about and using Bitcoin.